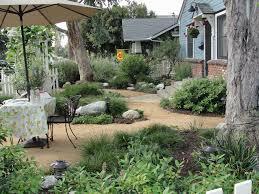 Moulton Niguel offers a series of water-wise classes throughout the year . Whether you're looking to learn how and when to plant climate-appropriate landscapes or learn efficient irrigation techniques, we are here to help! The three-hour workshops are fast-paced and informative. 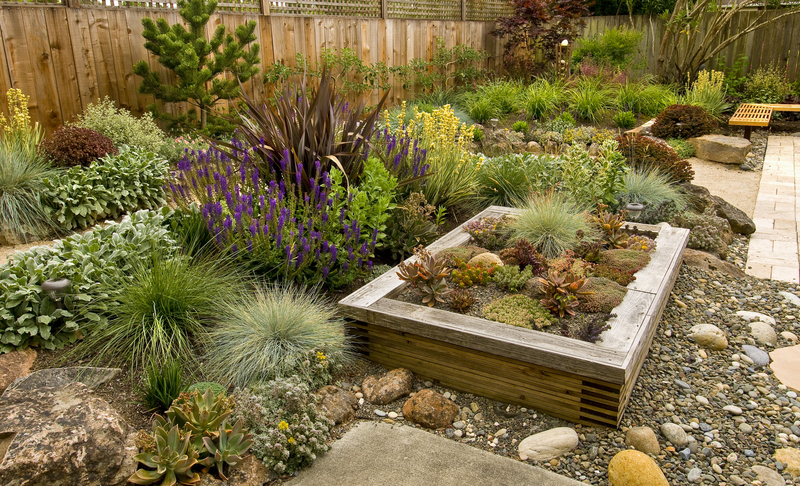 They offer solutions to common landscape problems. Participants will learn to think about landscapes from the soil up. 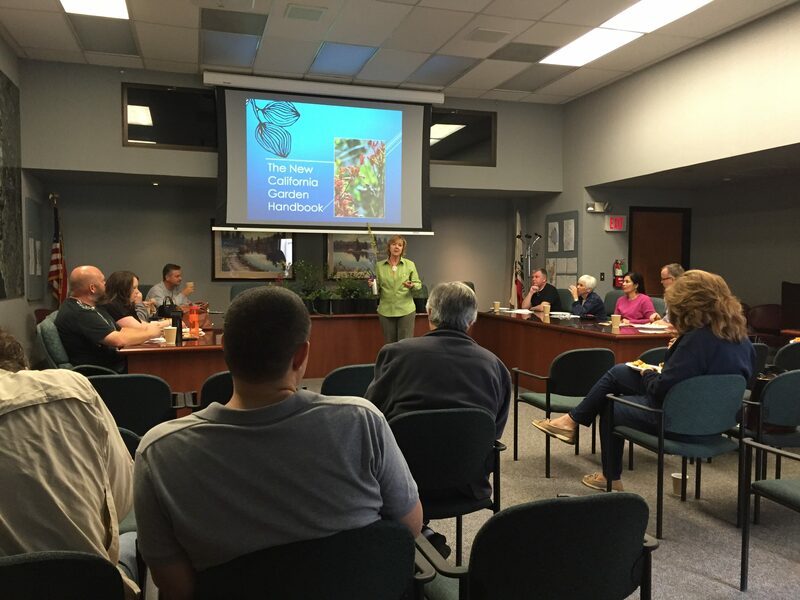 In addition, they will learn how to design landscapes that are sustainable in the Orange County climate. Reservations are required. Classes will be held at Moulton Niguel Water District in Laguna Niguel for Saturday morning workshops from 9:00 a.m. to 12:00 p.m. and for Wednesday evening workshops from 6:00 p.m. to 9:00 p.m. Light snacks will be provided. The Landscape Workshop is full of information any homeowner can use in their current or future landscape. However, attendance at a Landscape Workshop is a requirement if you are interested in participating in our NatureScape Turf-to-Native Garden Program, so please be sure to sign in when you arrive so that we know that you made it! Wednesday, June 26th, 2019 6:00pm-9:00pm – Registration opens in May! Register HERE to register for an upcoming workshop! 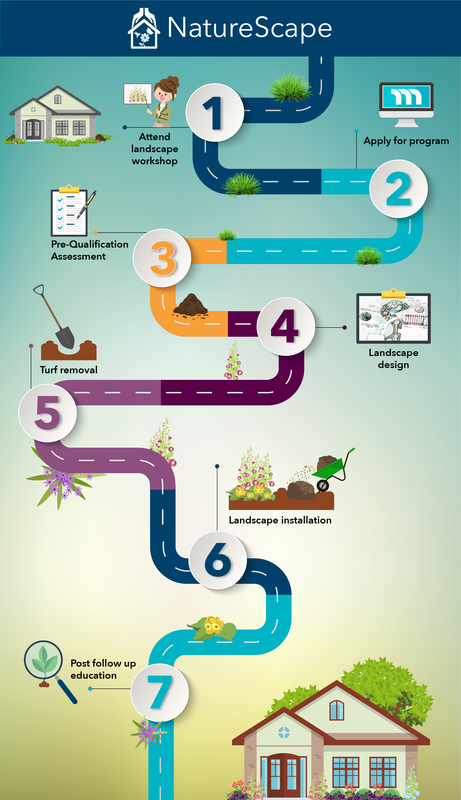 Attending a residential landscape workshop is the first step in the NatureScape roadmap! NatureScape is an easy, Turf-to-Native Garden Program that helps customers replace thirsty turf with a beautiful native landscape. For more information on the NatureScape, check out the program website at www.mnwd.com/NatureScape.